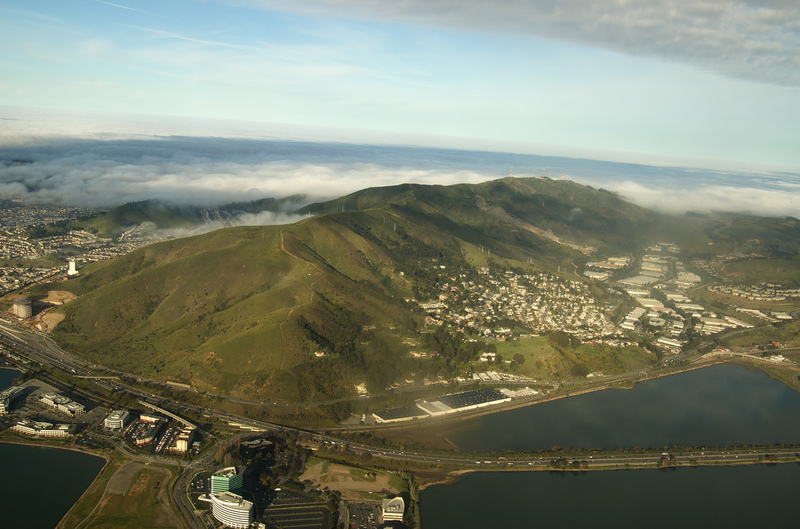 David Schooley has been leading hikes focusing on the nature, history and native culture of San Bruno Mountain for thirty years. He is one of the founders of San Bruno Mountain Watch, an environmental activist group dedicated to saving the mountain from development. 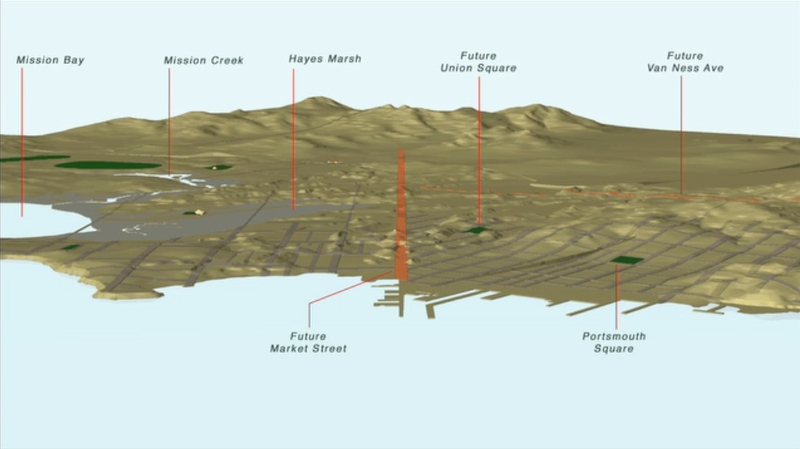 Find out more about San Bruno Mountain Watch.